Crunchyroll - FEATURE: Novel vs Anime - "A Certain Magical Index"
FEATURE: Novel vs Anime - "A Certain Magical Index"
How does the A Certain Magical Index anime compare to the novel? 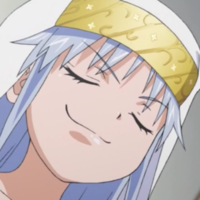 A Certain Magical Index is one of the recent additions to Crunchyroll’s catalog. It’s also based off one of the most popular light novel series in Japan ever. If you count the side story volumes and the New Testament sequel currently being published in Japan, the Index series has over 40 volumes in print—and this isn’t even counting the A Certain Scientific Railgun manga spinoff which has its own sprawling continuity. If you’re even vaguely familiar with anime and light novels, you’ve probably heard of the Index franchise. I’m gonna have to be honest with you straight up—Index isn’t this light novel fan’s cup of tea. I find the constant exposition tedious, and the prose childish and repetitive. This might be a consequence of the author’s insane schedule. 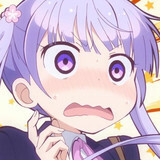 Kazuma Kamachi has written one full-length book a month for the past two years, juggling Index with his other series: Intellectual Village no Zashiki Warashi, Heavy Object, and Saikyō o Kojiraseta Level Counter Stop Kenseijo Beatrice no Jakuten Sono Na wa "Buu Buu". He also writes crossover volumes and short stories, as well as keeping up a web novel series on his personal website. You can imagine that he doesn’t exactly have time to polish everything he writes. Having said all that, I can appreciate why Index is so popular. Index is set in a world where science clashes with magic, and it’s almost impossible to tell where sci-fi ends and fantasy begins. If you’re the type of fan who gets immersed in detailed fantasy settings, you’ll get a kick out of the Index light novel, because it goes into so much more detail than the anime counterpart. If you’re a history, occult, or physics geek, you’ll especially get a kick out of the way the story manages to tie so many of the concepts in these fields together into one big, interconnected metric. 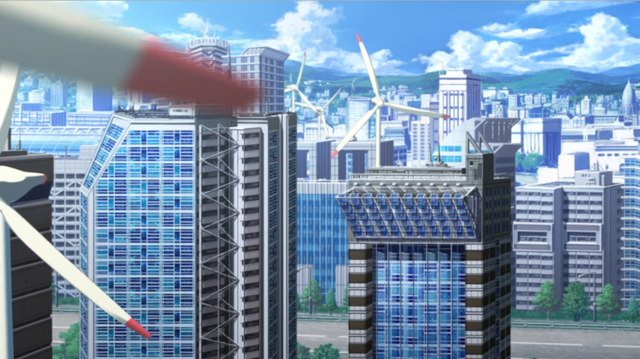 It’s just a pity that the imaginative setting of Index’s Academy City looks so drab and lifeless in the anime, distinguishable only by the CG-animated windmills that dot the landscape. This level of detail in Index does come at a cost, however. The characters spend far too much time spouting exposition at each other when they’re supposed to be in life-threatening situations. It’s more noticeable in the anime where you can see all the action physically happening as the characters talk, which is ironic because the anime actually cuts out the most egregious examples of exposition-itis. 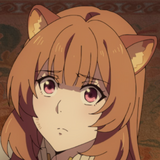 The anime toned down what is actually the most appealing part of the light novel for worldbuilding fans, but it didn’t cut out enough to make the story accessible for anime-only viewers. While the anime boasts strong special effects animation, especially during the action scenes, it also struggles at making the dialogue-heavy scenes visually interesting to watch. 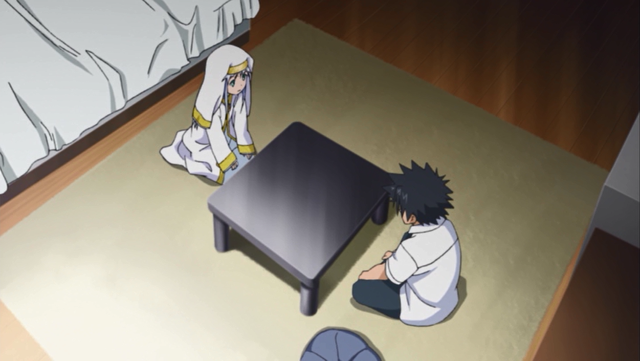 There are many occasions in Index where the characters merely sit or stand around talking to each other, and while this isn’t a problem in a novel as long as the dialogue itself is interesting, the scenes look static in animated form. While the anime does use some direction tricks here and there to spice things up, such as split screens, camera pans, and the Dutch angle, the effect can be hit-and-miss. 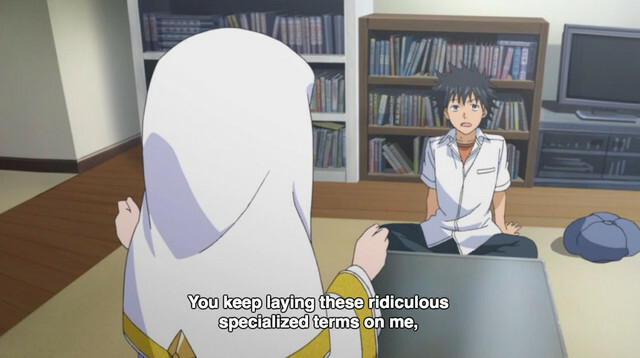 For example, take this scene from episode 1, where Index explains to Touma the existence of magic. The off-kilter camera angles in this scene are supposed to make the viewer feel a sense of unease, as if something about the scene is not quite right. But the effect is almost immediately compromised whenever the camera cuts to Index and Touma pulling goofy faces at each other. Is the viewer supposed to feel some of Touma’s unease after having his view of the world overturned? Or are we just supposed to laugh and take the existence of magic in stride? The framing of the scene supports both interpretations, and in the end it just leaves me confused about what kind of anime Index is trying to be. That said, the anime does add in some nice visual details here and there, which tell us a lot about the characters. 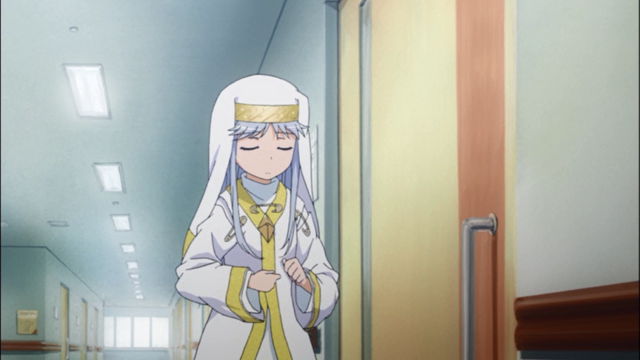 Index (the character) does not seem particularly religious through the dialogue or the light novel’s descriptions, but she is shown making the sign of the cross in episode 6 at a time when she’s particularly worried. Index (the anime) appears to be a loose depiction of Christianity at best, but little things like this are a neat reminder that Index is indeed a nun in this universe, and that her actions are consistent with her education. There are also continuity nods in the anime that don’t exist in the light novel. 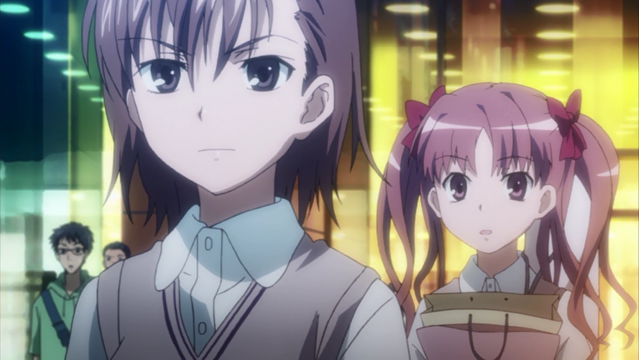 In the first light novel volume, Misaka doesn’t appear outside the first scene, but she is shown throughout the anime adaptation alongside her friend Kuroko. Not only does this help establish the importance of her character for later episodes, her role as an observer in the first arc helps show that there’s more happening in the world of Index besides what’s happening through Touma’s perspective. I find this kind of scene-setting more interesting than the light novel’s constant explanations of magic and science lore, and I wish the anime did more of it. All in all, A Certain Magical Index isn’t bad as an anime, and I’d recommend it as a more digestible form of the story to those who like the concept behind the setting but aren’t particularly fussy on the details. Besides cutting a good chunk of the exposition, the anime is a faithful, almost page-by-page adaptation of the light novel. 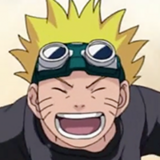 If you don’t care about exactly how the special abilities work and just want to find out what happens in the plot, the anime is a fine substitute for the light novel… just be warned that it doesn’t move along quick enough to smooth over the glaring pacing problems in this series, and that the dialogue-heavy scenes don't make a strong impression. But if you have gotten hooked on the world of Index, the first nine volumes are available in English from Yen Press. 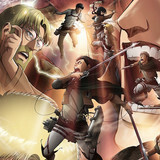 The first season of the anime covers the first six volumes of the light novel, while the second season covers volumes 7-13, plus some of the side stories. While I’m here, I might as well recommend the Railgun manga, though, which is my favorite iteration of the franchise. 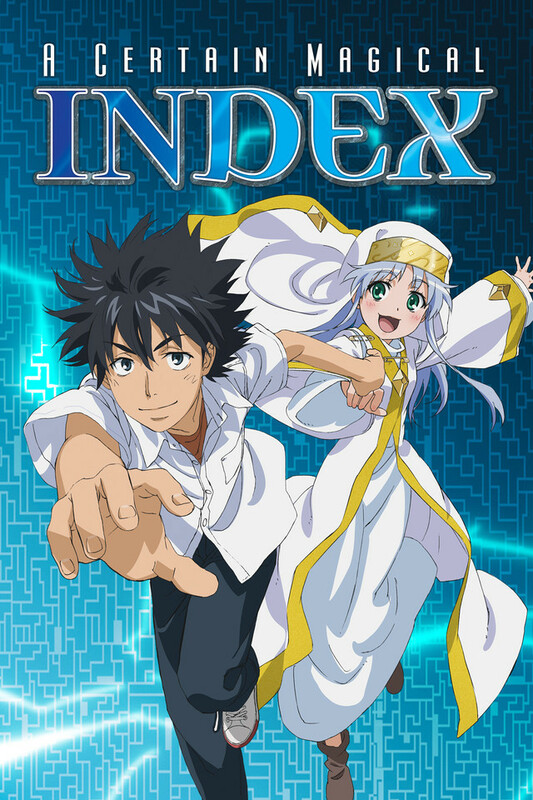 I’ve always liked the idea behind the Index series, even when the execution doesn’t quite appeal to me at times, and I think that the franchise is broad enough that there’s something in it for everyone. What’s your favorite version of the Index story? Kim Morrissy is a freelance writer and translator. He writes about anime, light novels, and Japanese culture on his personal blog. You can also follow him on Twitter at @frog_kun. The Cast of "Kemono Friends" Anime Appear in Animal Costumes! FEATURE: Novel vs Anime - "Konosuba"